Professionals who depend on their batteries to get the job done can’t settle for just any battery—and Duracell understands. It builds class-leading technology and legendary performance into each Procell and Coppertop battery, and Duracell doesn’t stop there. 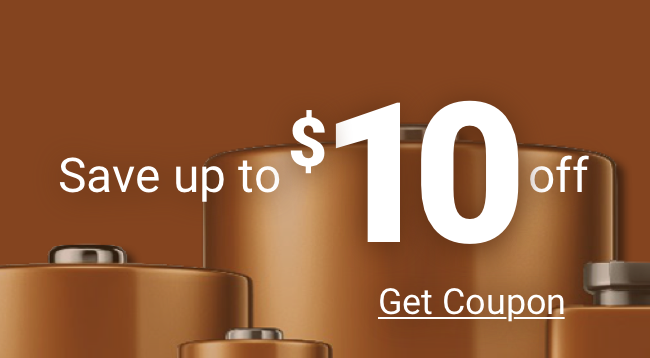 To meet the requirements of even the heaviest battery user, Duracell batteries come in all sizes in convenient, wholesale-priced bulk packages. Medic Batteries delivers on quality and performance. Unlike other battery wholesalers, we only offer top-name brands and an unconditional guarantee on every one. Our dedicated climate-controlled warehouse and fast shipping ensure fresh batteries every time. You have a job to do, and Medic Batteries is here to make it easy. When you want the best battery, make Medic Batteries your source.